Are you spending your Christmas holiday in Rome, and wondering what to do? Here you can find a short list of things you can do in these last days of the year in the eternal city! San Pietro, and it’s more that 20 mt tall. luxury brands you have to visit Via Condotti. This year in Piazza San Pietro you can find a spectacular nativity scene: the Jesolo Sand Nativity. Four international artists created this artwork using the sand. 4. Go skating, Ice skating! If you want have some fun on a ice skating rink, you can find different solutions. At the Auditorium Parco della Musica there’s the Ice Park rink, open every day from 10 to 23. 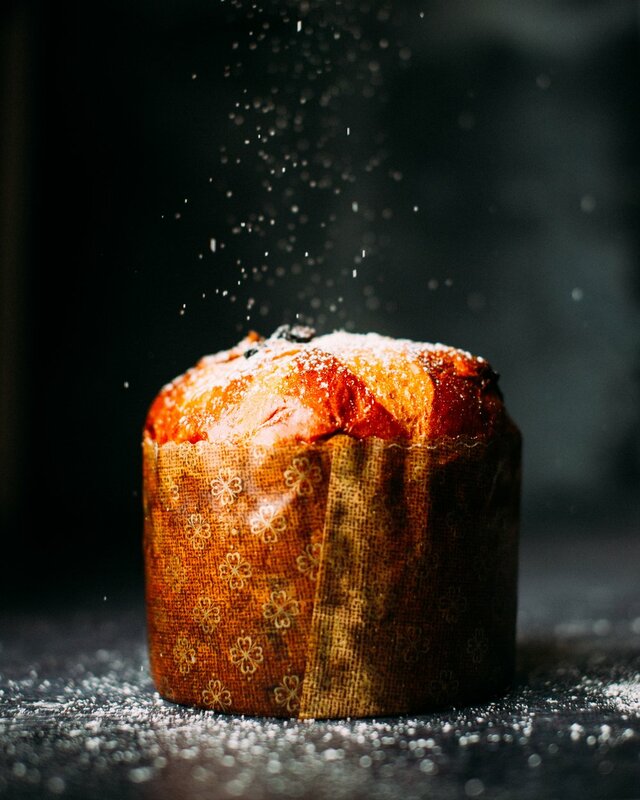 Christmas means traditions, and panettone is one of the things you can’t miss! The Christmas market in Piazza Navona is a classic tradition of Rome. Four Rivers and facing the church of Sant’Agnese in Agone. Musica. It’s the most important gospel festival in Europe and this year is at the 12th edition.